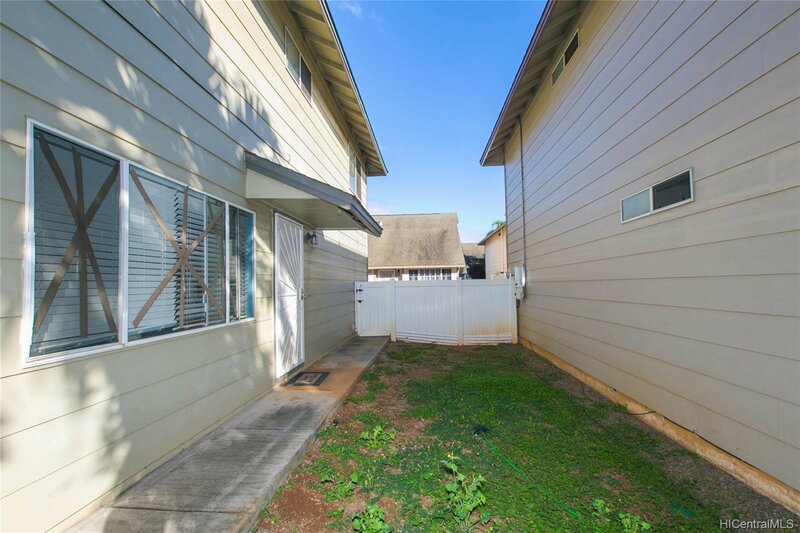 SHORT SALE APPROVED NEED NEW BUYER, BUYER WALKED Rare cul de sac location with highly sought after floor plan with 3 bedrooms and 2.5 bathroom detached singlefamily home with no neighbors to right of home . 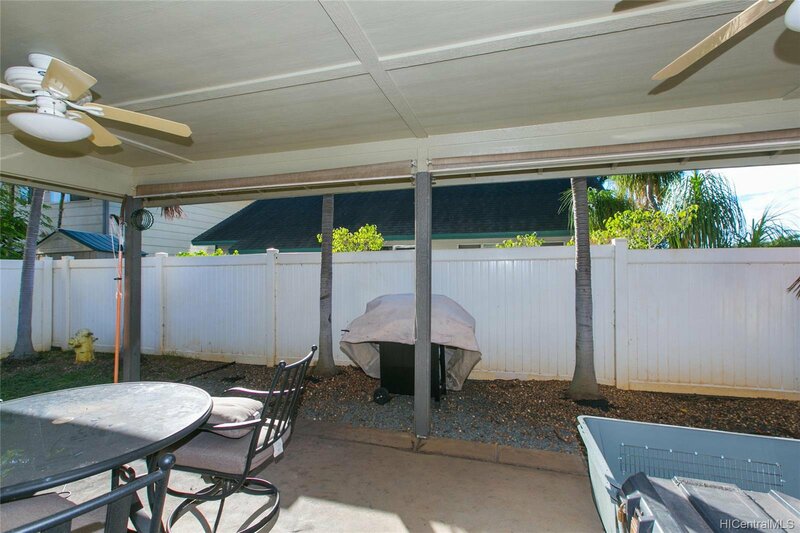 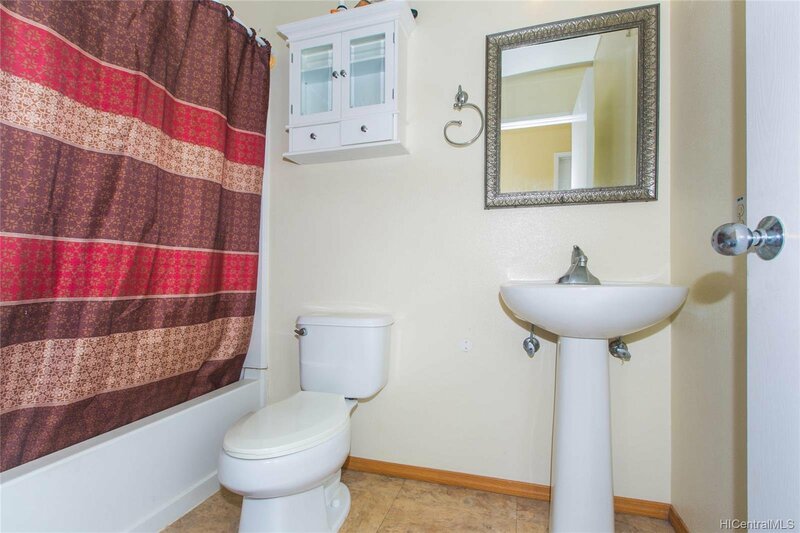 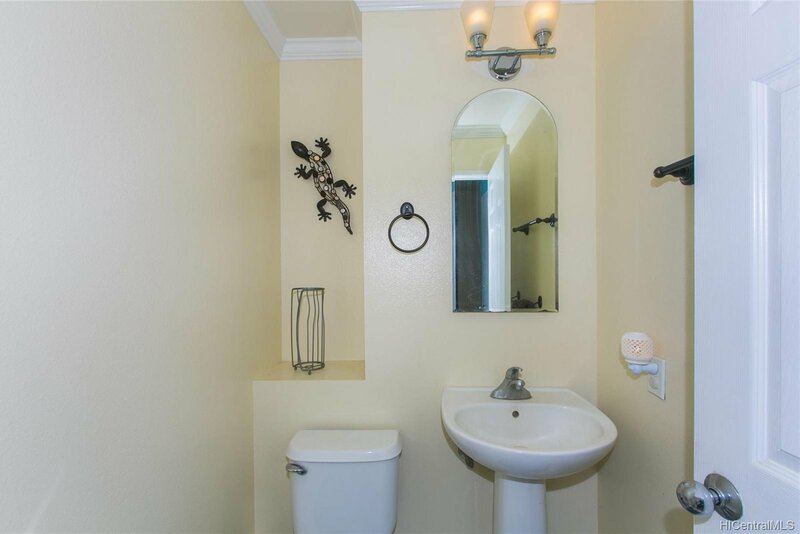 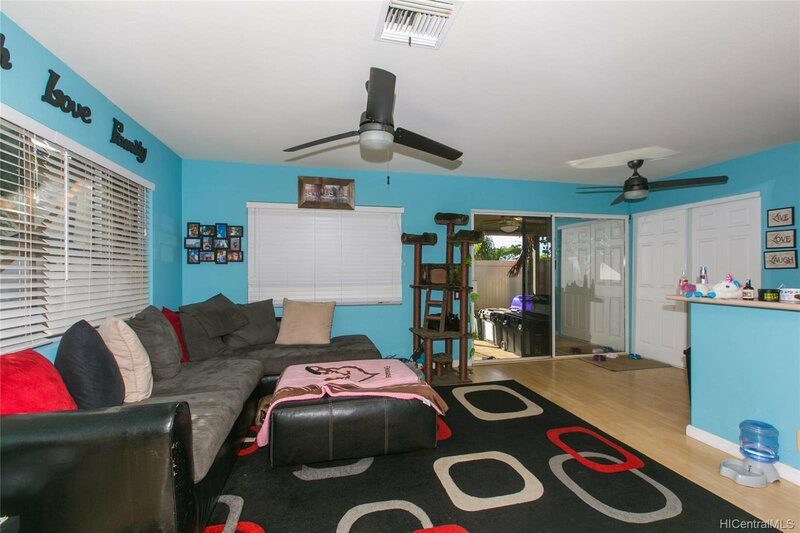 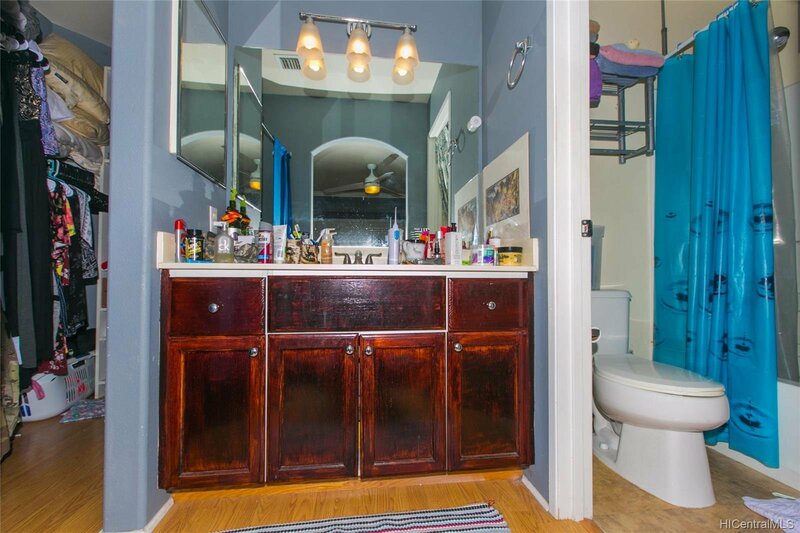 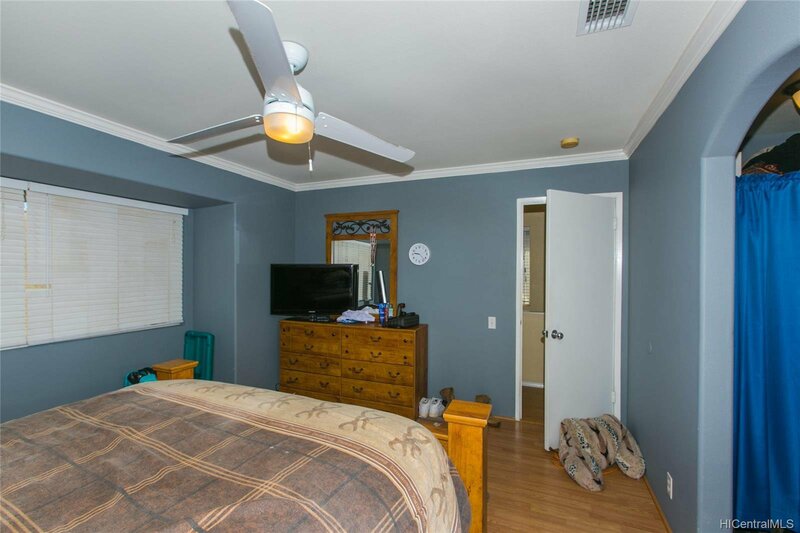 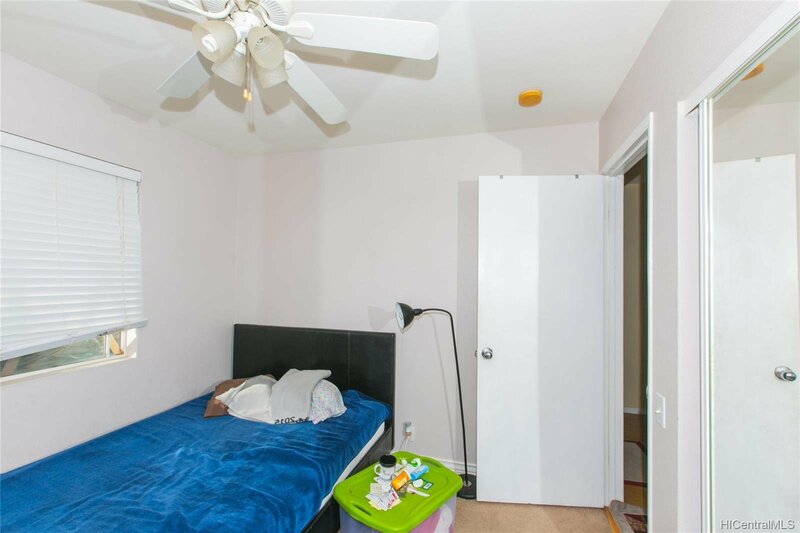 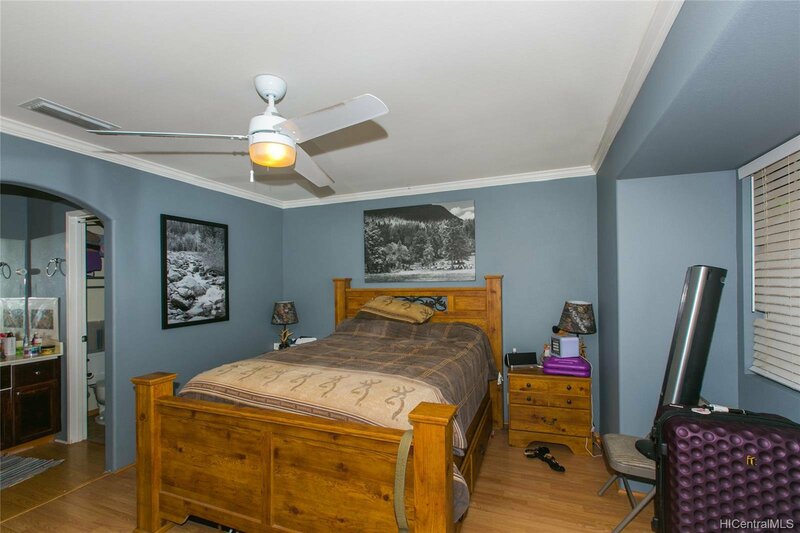 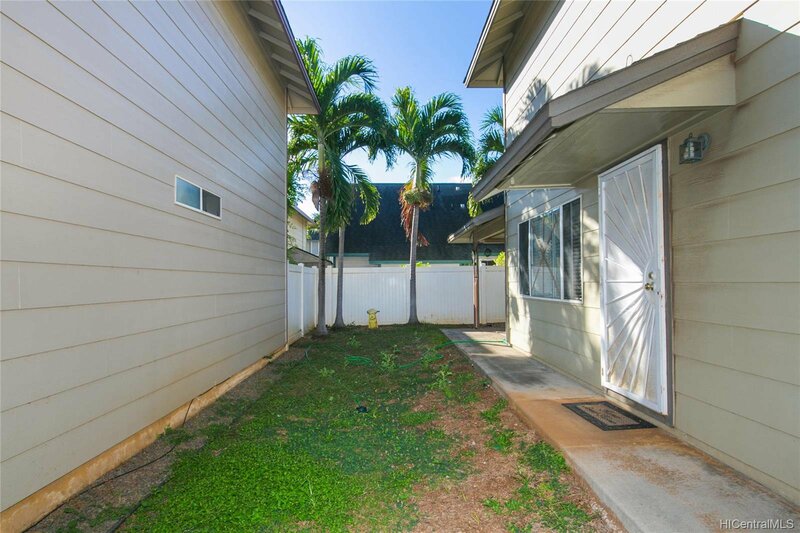 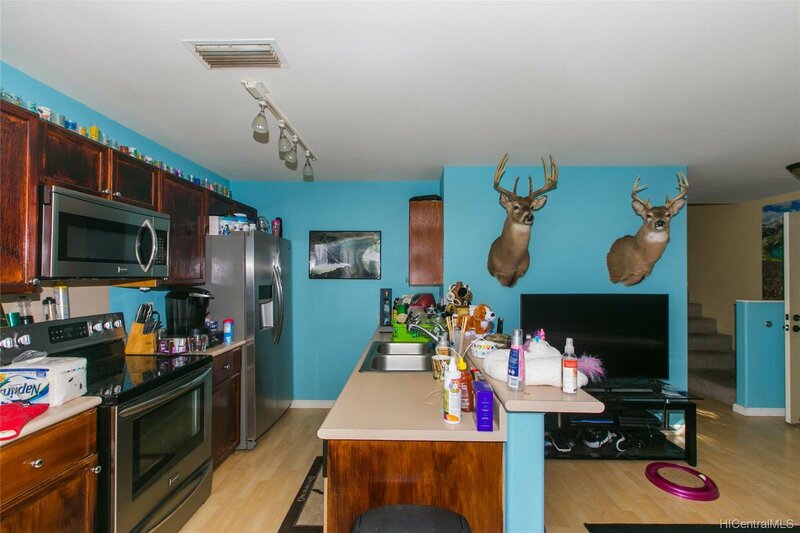 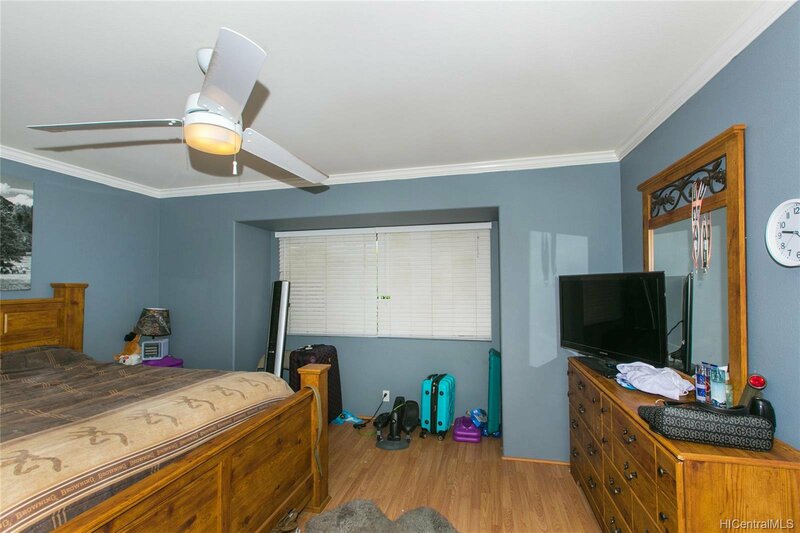 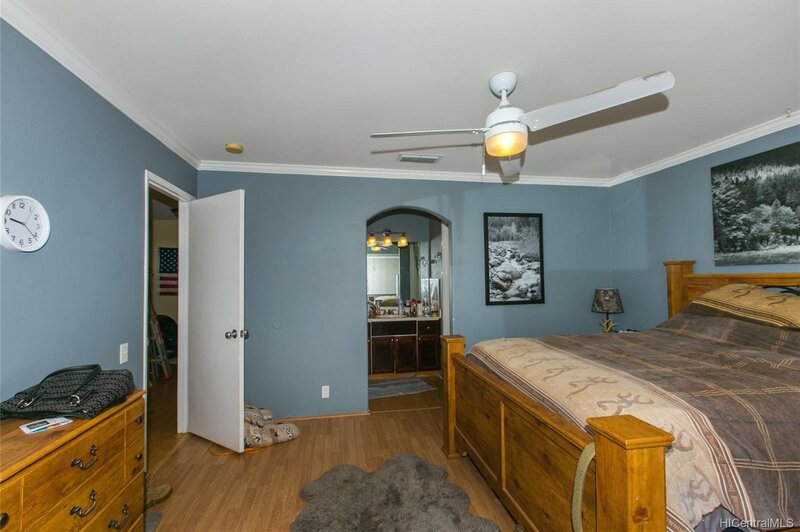 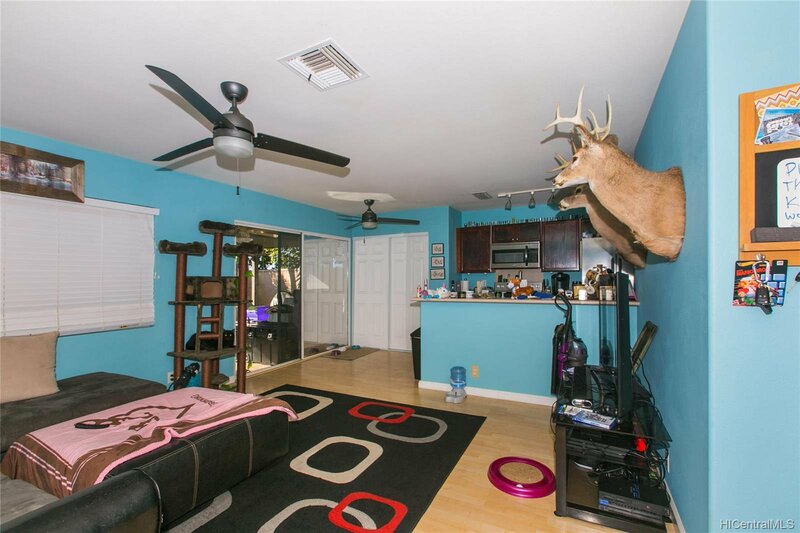 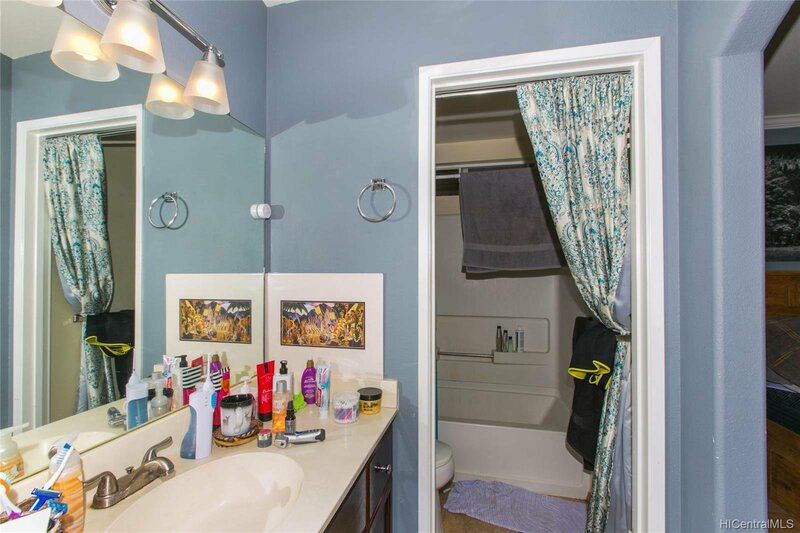 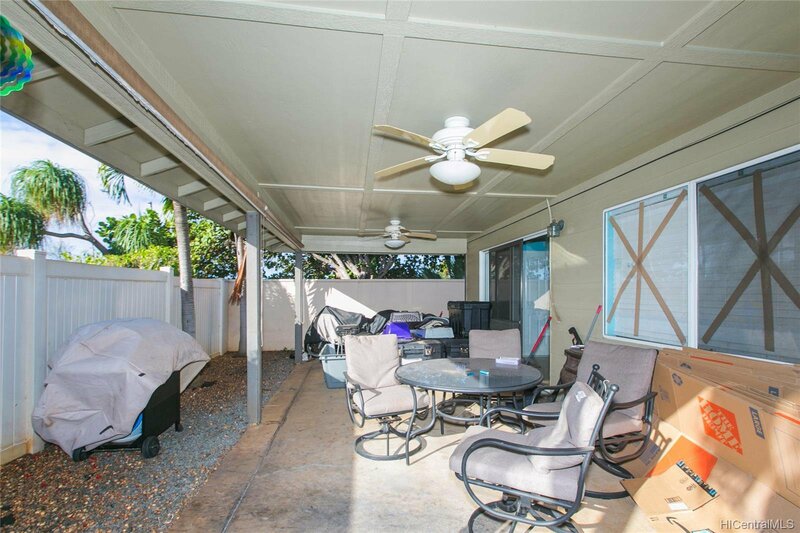 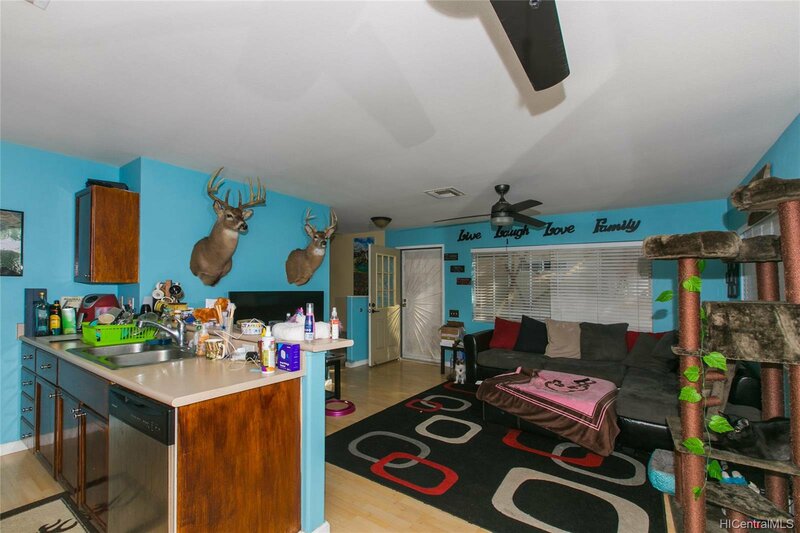 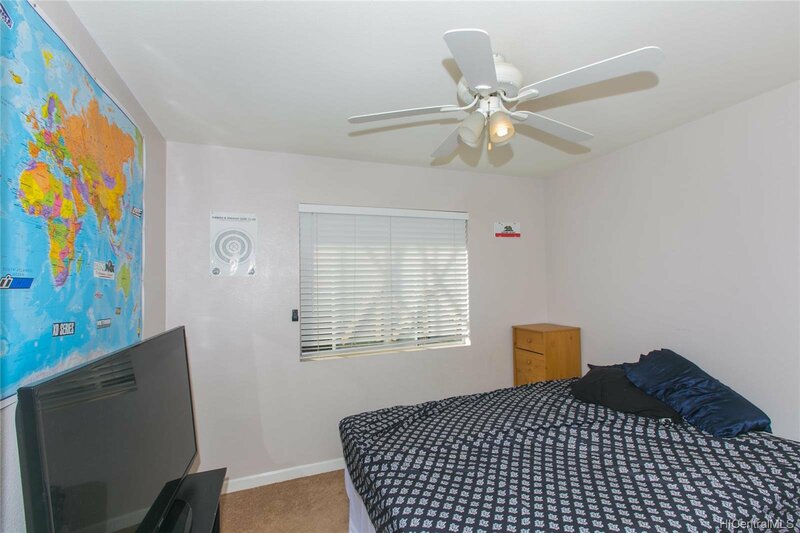 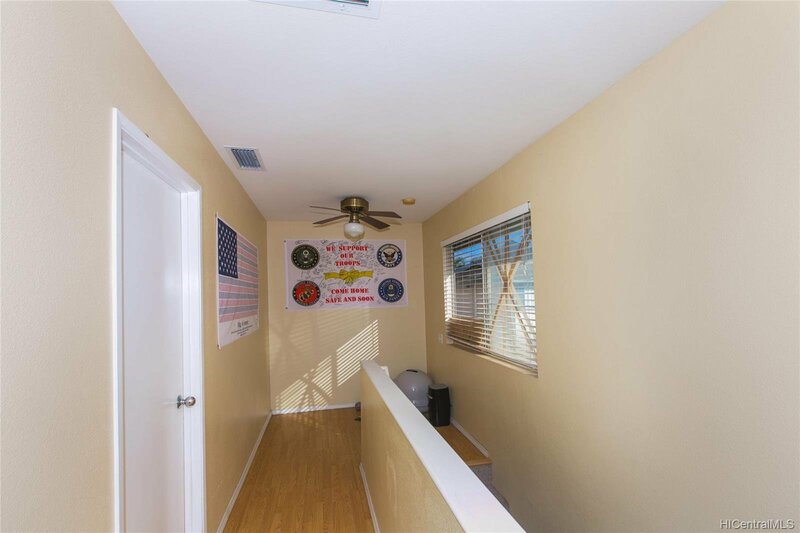 3 bedrooms with small loft area on 2nd level with 2 full bathrooms , lower level offers open living room, kitchen , which leads out to rear covered lanai area with walk-around lot , 2 car garage parking with 1 parking on driveway . 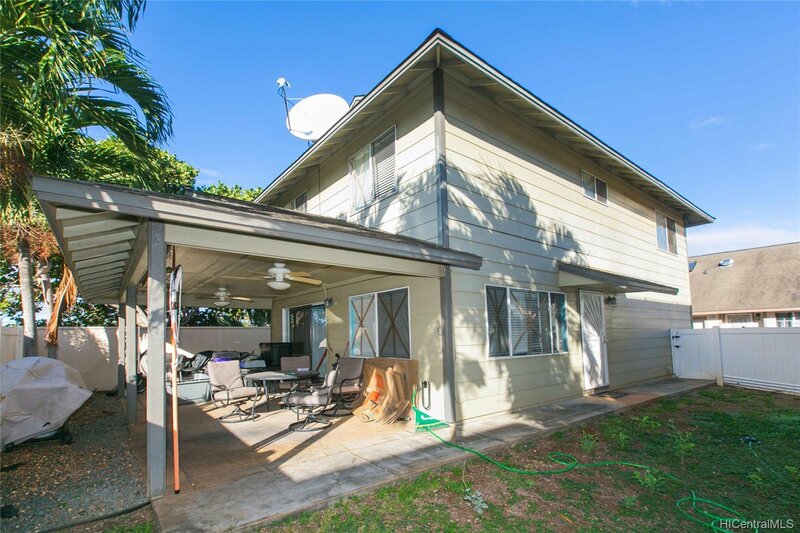 Great home for entertaining family and friends , located in family oriented neighborhood and in the Hololmua school district .